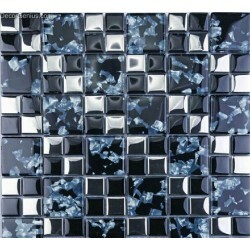 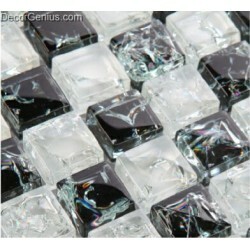 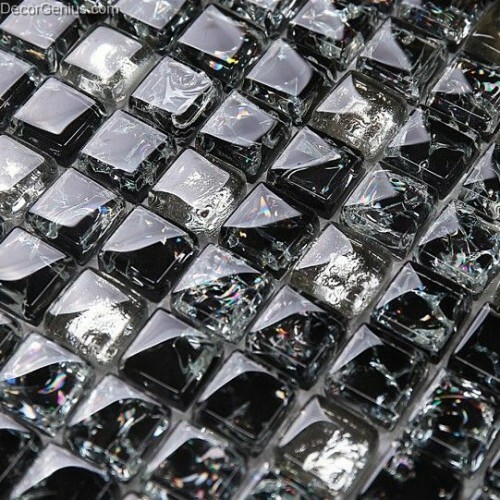 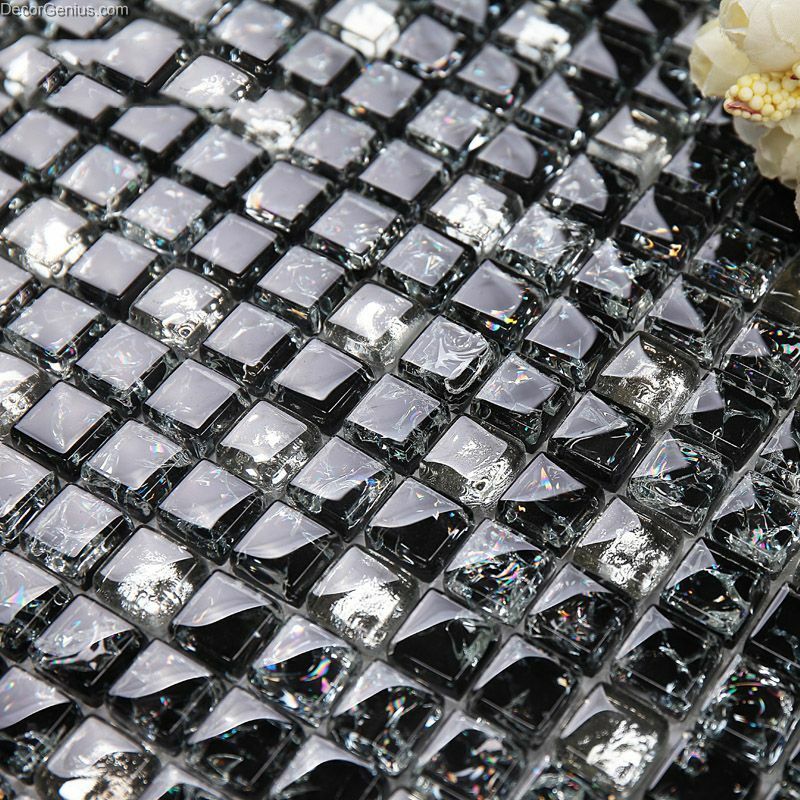 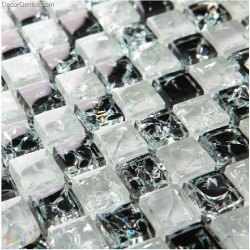 This tile makes with pure black chips, however all of them have inside frosted ice effect. 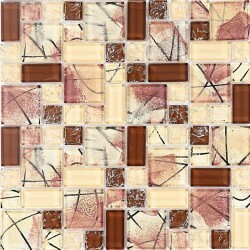 Suitable to use as coffee shop tile or bathroom tile. 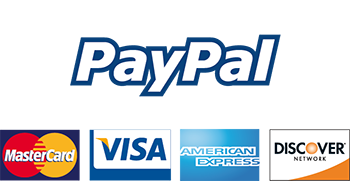 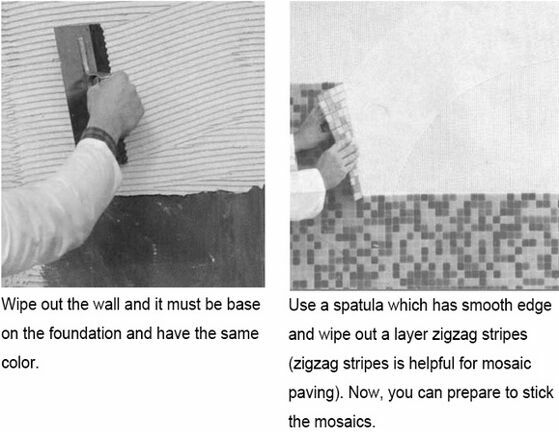 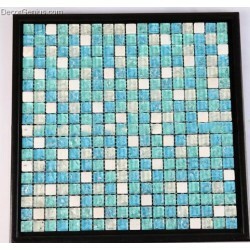 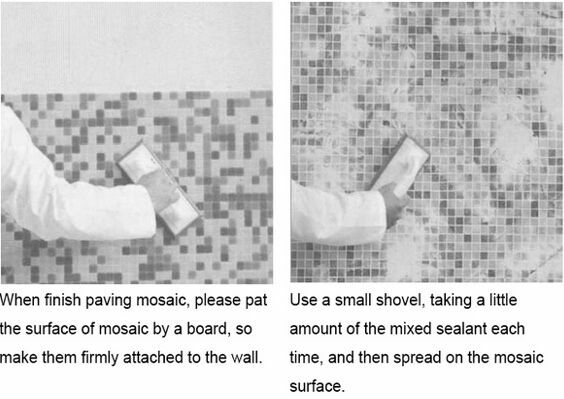 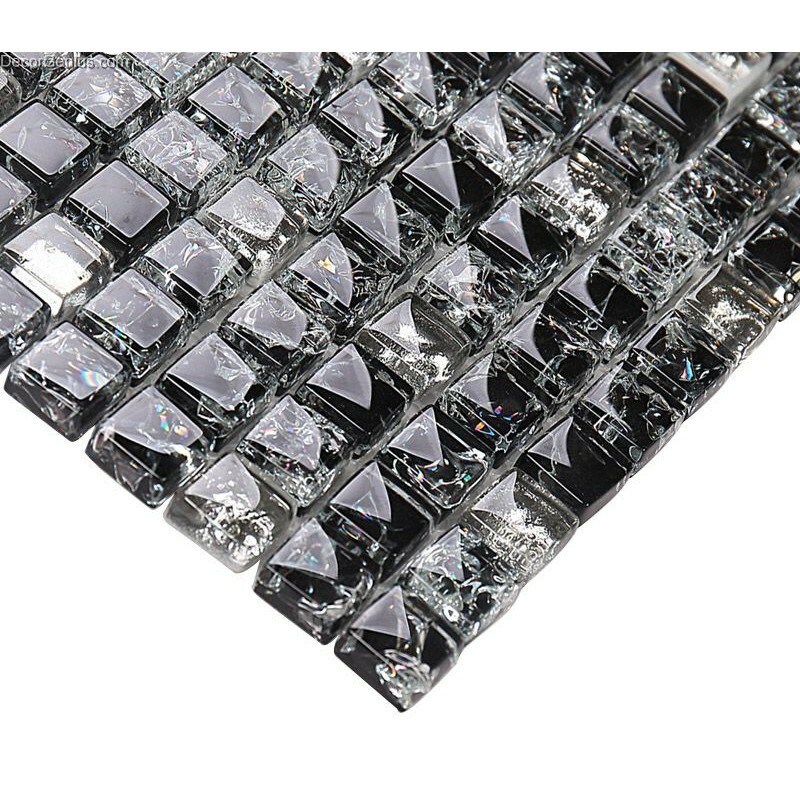 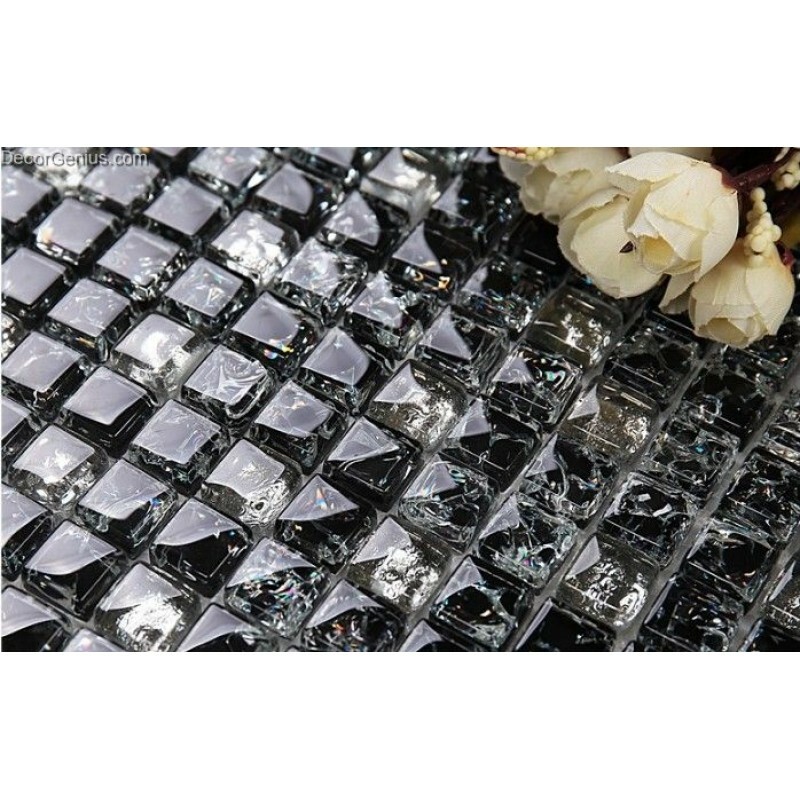 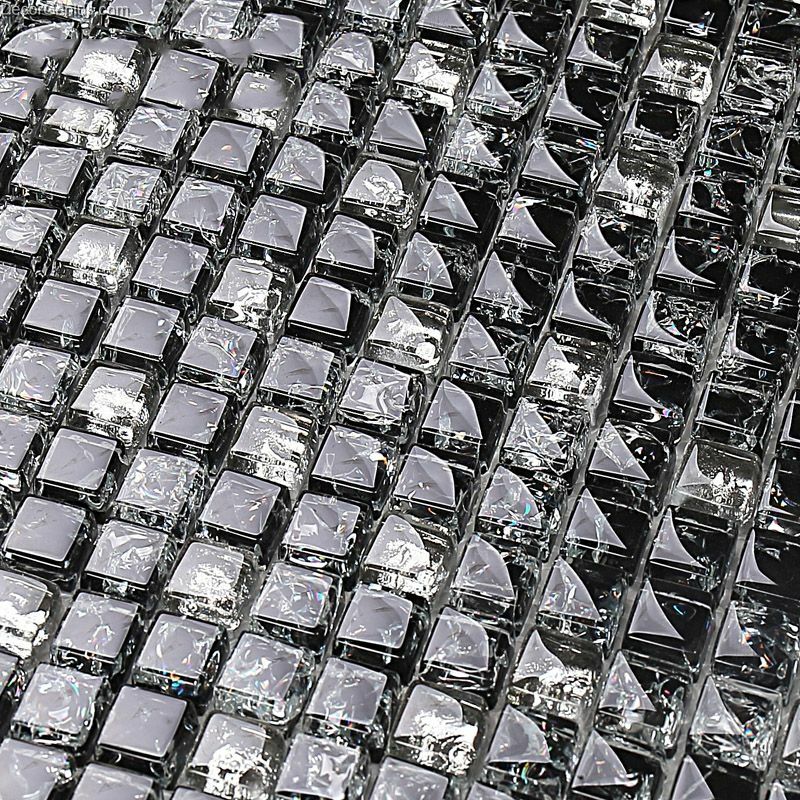 Glass mosaic tiles are utilized widely by mainstream designers and architects as kitchen wall tile and office tiles, kitchen backsplash wall tiles or for home decoration tile. 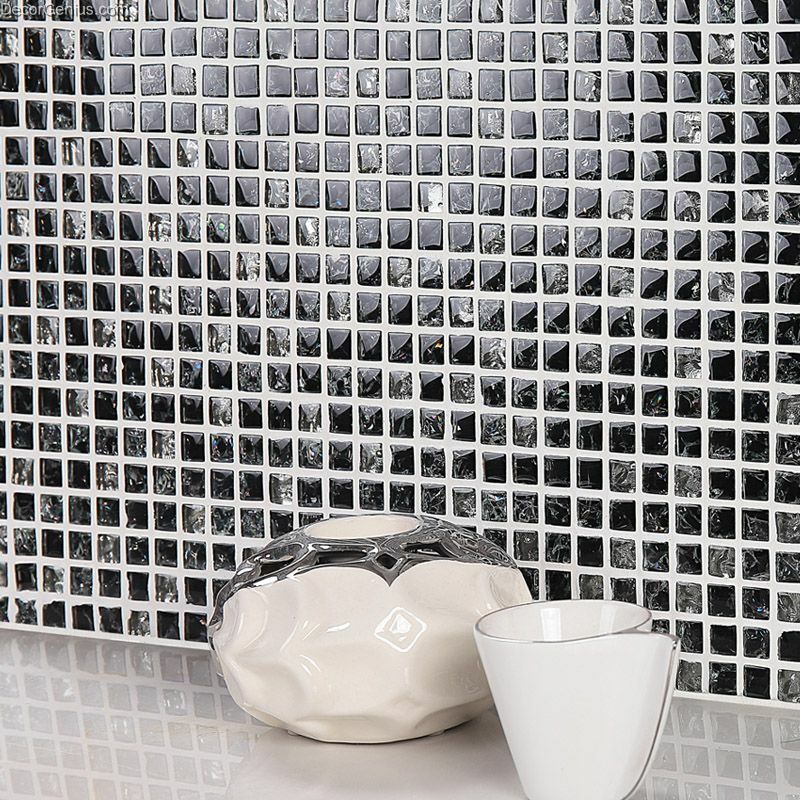 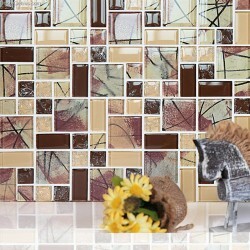 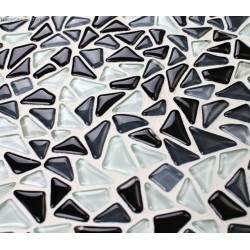 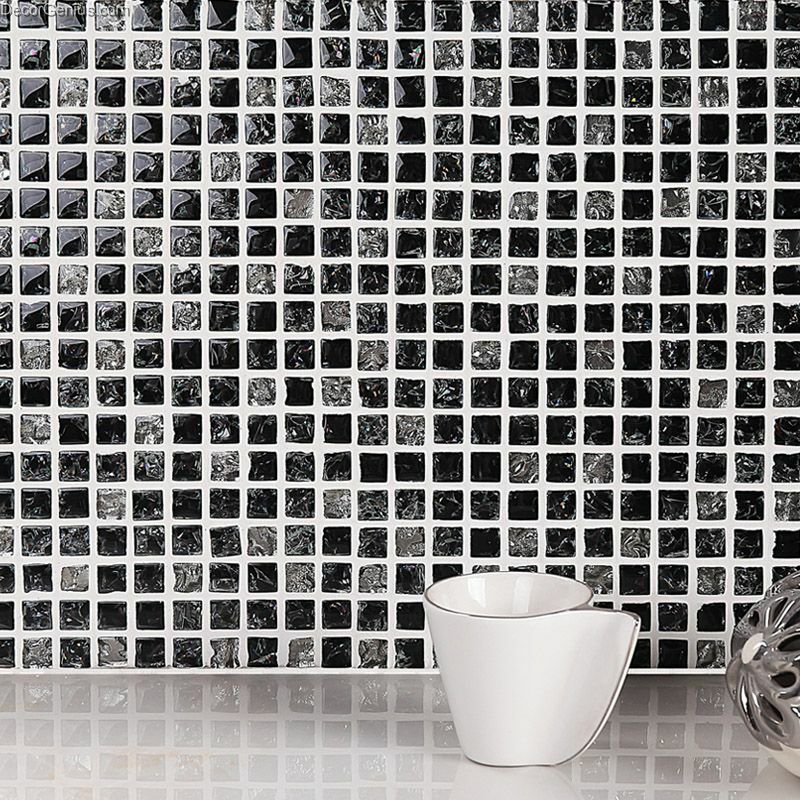 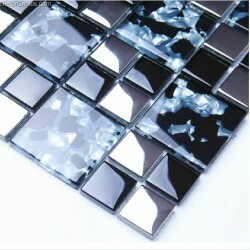 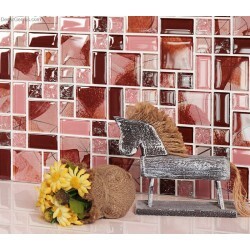 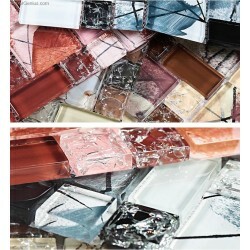 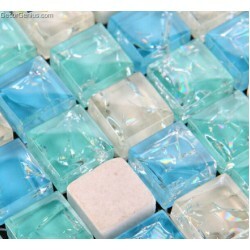 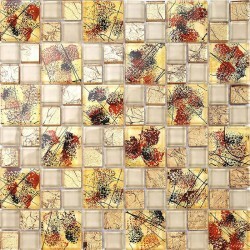 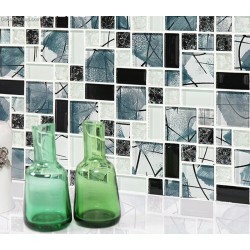 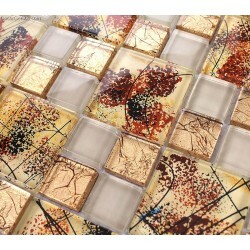 Glass mosaic tile won't fade away by time.